What's it about: “My name is Maggie Evans, and this is the end of my story.” Collinsport is over. And, after recent events, Maggie Evans just doesn't care any more. She grew up here, she fell in love here, she grieved here. But no more. Maggie wants out. But there's a problem as this town won't let her go. Collinsport has unfinished business with Maggie. Maggie finds herself trapped in the empty streets, pursued by an old friend who wants only one thing. To make her happy. But Maggie Evans doesn't believe in happy endings any more. Maggie: She is at her lowest ebb in this story, manic depressive to the point of feeling suicidal and the perfect victim for anybody who might be ready to exploit her psychologically. Be careful what you wish for...Maggie craves somebody to talk through her problems with and Gerald drops into her lap. Maggie is not the sort of person to give up normally but she has been pushed to her limit lately, especially with the death of Jim Hardy. Maggie has a chance to be happy, a second chance. But she isn't sure whether she wants to be happy, not after everything that has happened. Gerald: When he first came to Collinsport he was at his wits end and had blown just about everything in his life. We charted Gerald's haunting and possession in The House by the Sea and now is our chance to find out a little about who has taken up residence. How can you answer the question of what it is like to bring somebody back from the dead? He has many faces and employers. His happy ending is to be able to do some good long after he should have died. Realising that doing a good deed is so rewarding. Standout Performance: Nobody would be able to tell that Kathryn Leigh-Scott and Colin Baker weren't even on the same continent when recording this drama, such is the strength of their professionalism and performance. 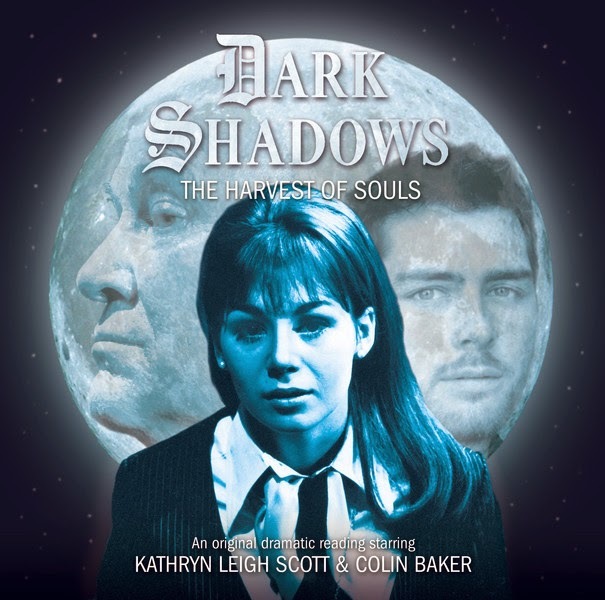 Of their respective ranges (Doctor Who and Dark Shadows) they are my favourite performers so bringing them together was a dream come true for me and affording them such a strong performance piece was a gift to the actors. The Harvest of Souls is a very intimate piece and all about the relationship between these two characters and it relies on two very strong actors to keep your interest when there is little else of note going on. They managed that effortlessly. Great Ideas: How much does Colin Baker look like William Hartnell on the cover? Beyond the Grave gets a mention, the producers are trying to back track and pretend that it was a work of fiction rather than a documentary that went horribly wrong. I loved the mention of Alfie & Emma and Jim, characters from other stories that remind you that this part of a cohesive library of tales without their reference infringing on this as a standalone tale at all. There are so many dead and gone in Collinsport, Maggie is convinced that the town simply cannot get a happy ending. The flashbacks between Jim and Maggie as kids are vital to understand the bond between the characters, giving her actions at the start of the story a great depth. How atmospheric is the idea of Collinsport being deserted by the townsfolk who have been given the opportunity to follow their dreams whilst a manic depressive wanders the cliffs looking for a way out of this life? The creatures in the water are not of this world...not anymore and their methods aren't very subtle. They mean well but lack a friendly face. Long ago the Leviathans ruled this world and many others with ancient powers. It has been a long time since they existed in this dimension and they have forgotten how to interact with it. The Leviathan's don't give a fig about humanity, they just want to the planet back and if they can help to move people on to a better existence whilst 'cleaning out the kitchen' then so be it. Was there a single person in this town happy? Collinsport - the unhappy ones run away and the happy ones die. It is a cursed place, cursed by the shadow of the Leviathans. The science and physical laws of the Leviathans is pressing down on Collinsport like a storm. The Leviathans used to dance around the first tree in Collinsport. When they left the tree remained and grew and grew. One day a man chopped down the oldest tree and made a staircase out of it for Collinwood. 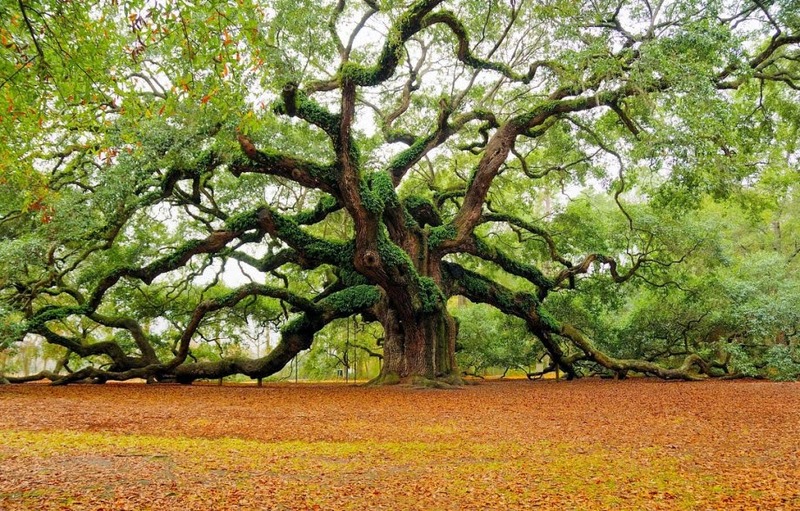 The wood of the tree gave the house power, rooting itself into the ground. I can only imagine what a spectacular sight it must be to see thousands of Leviathans crossing over into our universe. Audio Landscape: Lightning, thunder, rain, Maggie falling into the sea, bubbles raging under the water, crackling fire, the breathing, sucking, slurping creature, frying eggs. Isn't it Odd: I realise it was a creative decision to have Kathryn Leigh-Scott play Maggie as a young girl but it can get a little confusing, especially when Jim calls her 'Miss Evans!' At one point I wondered if she was his teacher! Standout Scene: 'You want me to take you to the moon, Maggie Evans?' 'No, I want you to show me the world!' The glorious sequence where Maggie explores her dreams and embraces a life of travelling the world. Unusual for this range but tremendously uplifting. What do you think of Bill so far? Big Finish Spin Off CDs for sale on Ebay! Big Finish Competition II - Unbound Series One! Consequences fanfic site - recommended!